Here at ABV Packaging, we understand the importance of finding the right vinyl bag for your products. Your packaging can play a role in product safety and marketing. When you buy bulk stock or custom bags, you want to make sure they will be just right. For this reason, you can get sample vinyl bags before you make a big purchase. Many companies boast a high-quality product, but the reality does not always match. Rather than simply reading the descriptions online, you can see the packaging in person when you order a sample. All of our vinyl bags are made from EN71, Prop65 and ASTM compliant materials. The Super Clear 8 Gauge vinyl is complemented by the nylon or poly trims. When we create bags with zippers, we use zippers made in-house to ensure sturdiness. Similarly, the handles we put on our vinyl bags, whether rope or strap, are made from high quality nylon. Why do we go to such trouble to make sure the right materials are used in our bags? Because we know you rely on the durability of the vinyl packaging you use. Another important component of any packaging is its appearance. If you have a certain look you are trying to achieve, you can order a custom bag. This gives you more freedom over the materials, design, color and size of the product. 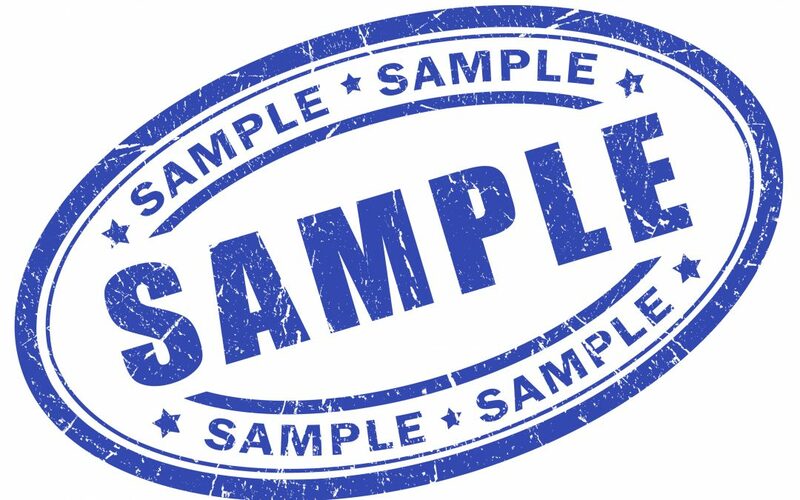 Once you get your sample, you will be able to decide if you like the current look or need something changed. Typically, our sample bags come in white or black, but we try to provide them in your preferred colors when possible. When you shop with ABV Packaging, you can order samples of either stock or custom products. You can get up to three samples of any stock bag. It typically takes 3 to 7 business days for the sample products to go out. However, if you are ordering a custom bag, the sample may take up to 21 days to make before it is shipped. Shop our catalog to request samples, or contact us today for personalized assistance.